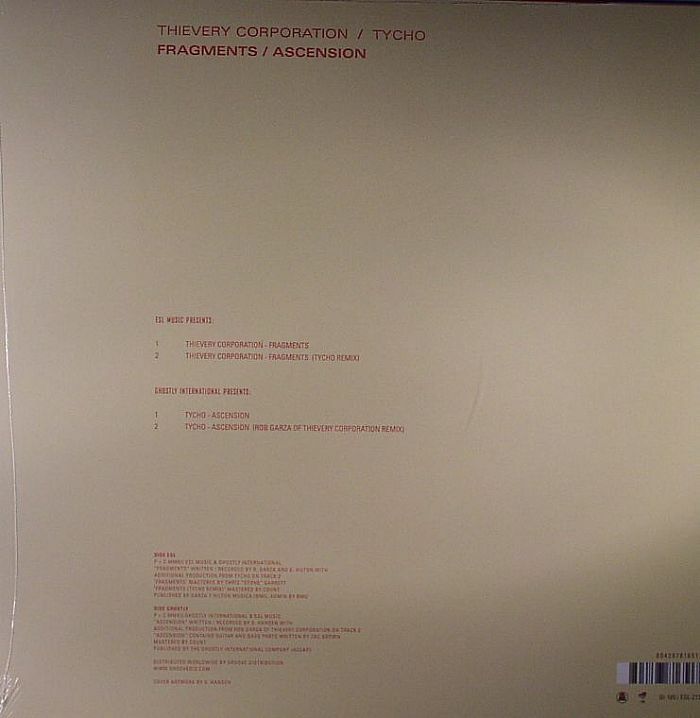 THIEVERY CORPORATION/TYCHO Fragments vinyl at Juno Records. 1. 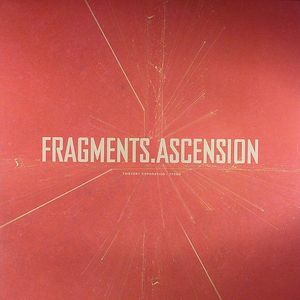 Thievery Corporation - "Fragments"
A mesmerising quadruple A here on Eighteenth Street as Thievery Corp serve up on the most beautiful moments from their Culture Of Fear album and pair it with a lush slice of ambience from rising sound scientist Tycho. Naturally both parties remix each other's work, making this a very consistent and musically powerful EP. 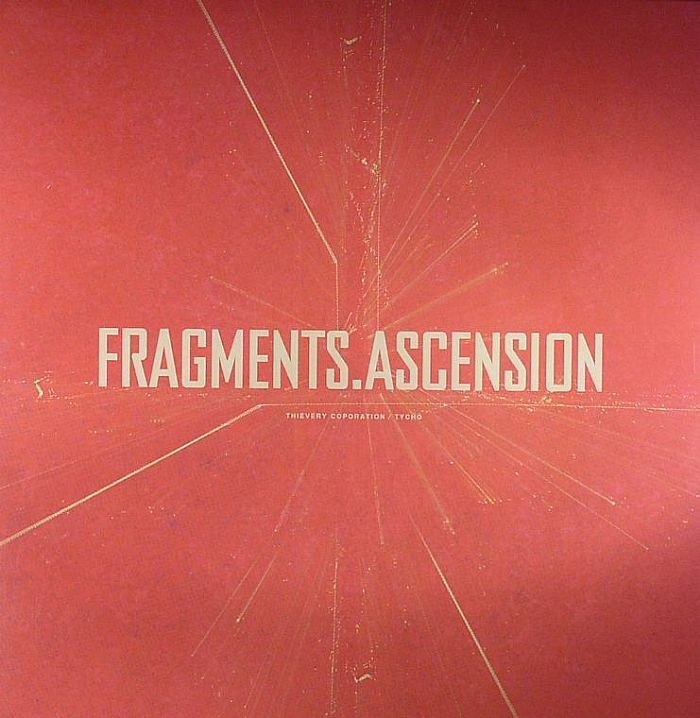 The highlight for us is Rob Garza's remix of Tycho's "Ascension" - if this doesn't take you to a higher plain, nothing will. Unmissable.